When Sweden opened its doors to more than 165,000 asylum seekers in 2015, half of them children and mostly coming from war-torn Syria, the Swedish government overhauled its education system to accommodate the shortage of 8,000 teachers. The government put in place fast-track training programs for migrant teachers, and facilitated their immigration. It provided daily Swedish language lessons to the new arrivals and gave them vocational training at universities. Municipalities offered housing, health care and education -- all part of efforts to integrate the migrants into Sweden’s society and economy. For a country with just 10 million people, it was a bold move, to say the least. 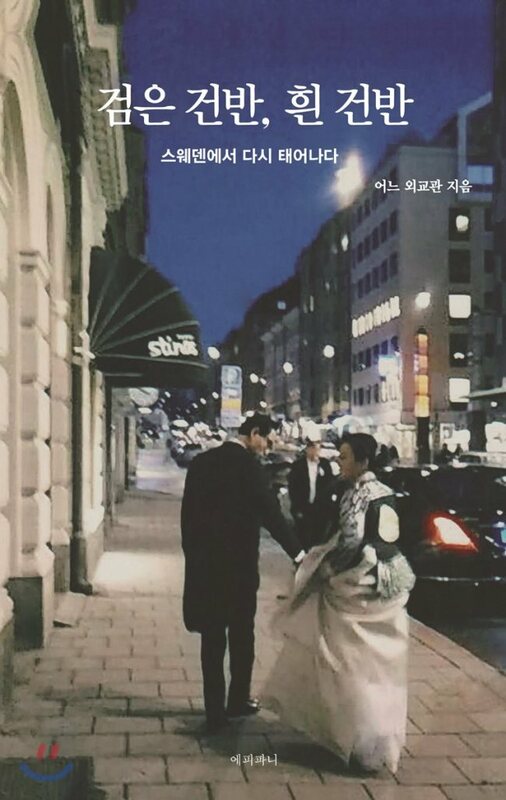 Impressed by the efforts, South Korean diplomat Choi Seung-hyun, who currently serves as minister at the Korean Embassy in Stockholm, published a book this year to share his insights on Sweden’s countless virtues. His 220-page book, “Ebony Keyboard, Ivory Keyboard,” is written in Korean, and spans a cross-section of modern Sweden over five themes: faith, spirit, harmony, equality and hope. Like the 1982 No. 1 single by Paul McCartney and Stevie Wonder, “Ebony & Ivory,” the book celebrates the virtue of social harmony in a world of borderless vices. A career diplomat, the author touches on Sweden’s neutral diplomacy that worked in the service of the nation, as well as its celebrated diplomats, including the second United Nations Secretary-General Dag Hammarskjold (1905-61), Raoul Wallenberg (1912-47), Alba Myrdal (1902-86) and Margot Wallstrom (1954-). Politicians who have contributed to making today’s Sweden are also listed: Ernst Johannes Wigforss (1881-1977), Per Albin Hansson (1885-1946), and Hans Blix (1928-), among others. Swedish writers, artists, actors, actresses, musicians and athletes -- Astrid Lindgren, Evert Taube, Ingrid Bergman, Greta Garbo, Birgit Nilsson, ABBA, Bjorn Borg and Stefan Edberg -- appear throughout the book. What the book leaves out are the rising drumbeats of nationalism, xenophobia and anti-globalization sentiments that have convulsed the Swedish society in recent years. That said, it is still hard to refute, given the nation’s track records, that Sweden has thoroughly outperformed virtually all other countries in terms of global humanitarian commitment. For Korea largely hostile to foreigners and asylum seekers, who desperately knocked on its doors recently; for the Korean society rancorously split between the left and right, rich and poor, young and old and men and women; for Korean politics, which know no moderation or compromise; and for the Korean economy where the law of the jungle reigns supreme, the book is well worth a read.